It is a cosmically proven fact that for every family, there is one member known as "the snorer." Their sleep honking is the stuff of legends. Your budget for earplugs on family vacations usually rivaled the cost of plane tickets. If you don't have someone identified as "the snorer" in your family, then brace yourself for some news: It's probably you. Unless, of course, you are lucky enough to have a pet like this hummingbird who snores up an adorable storm, in which case you might be off the hook. I sincerely doubt any human can out-snore this little dynamo. Imagine for a second how you think it would sound for a hummingbird to snore. Cute, right? Whatever you were imagining, I'm gonna go ahead and stop you right there, because you're wrong: There is no way you could possibly anticipate the reality of this sound. It so adorably defies everything you ever thought you knew about snoring, and about hummingbirds, and about life. In the past, I have been consumed with all the same sorts of bitterness toward my snoring family members that everybody else harbors for theirs, but this...this is so precious that I can't even be annoyed. Snore forever, little buddy. 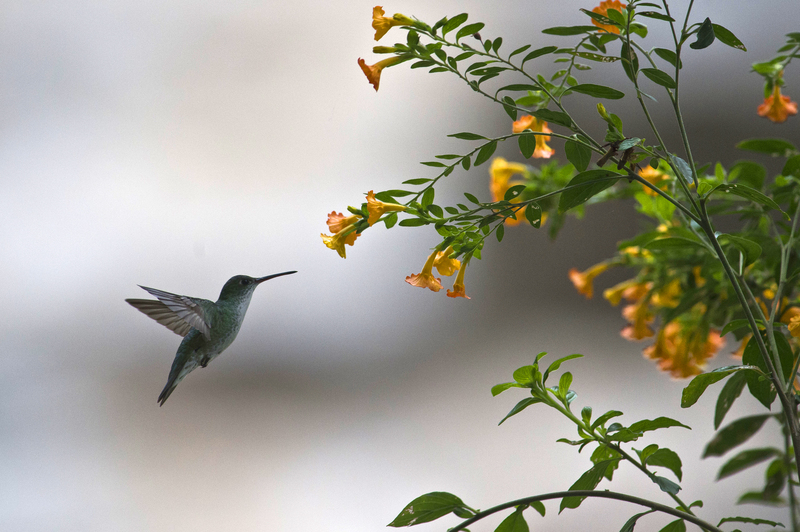 It turns out hummingbirds' snores live up to their name. Instead of being all gruntled and gross like our snores, they comes out as a happy, prolonged little squeak, something that this old man who is best friends with a hummingbird probably knew a long time ago. I dare you to watch this video without making an "awwwwww" face. I dare you.